There are 120 land moorings and two slipways in Niemtsch sailing marina. Please note that admission of boats is possible only for those who rent moorings in the marina at Niemtsch. 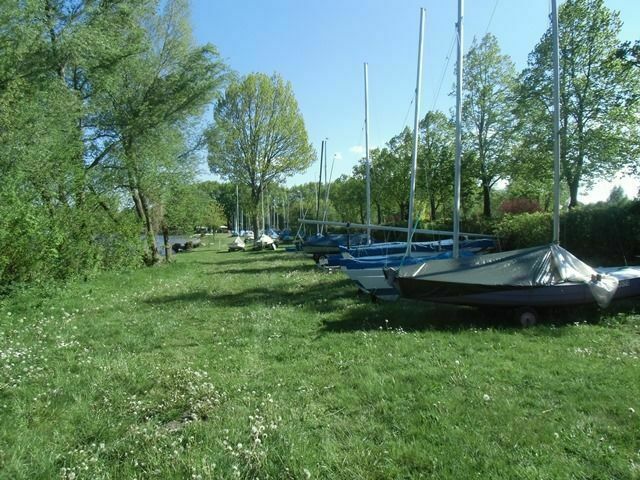 Costs for hiring a mooring for one season from April to October in Niemtsch marina: €27.00 x (length x width of boat). The harbour master’s office in the city harbour operates the moorings at Niemtsch marina.